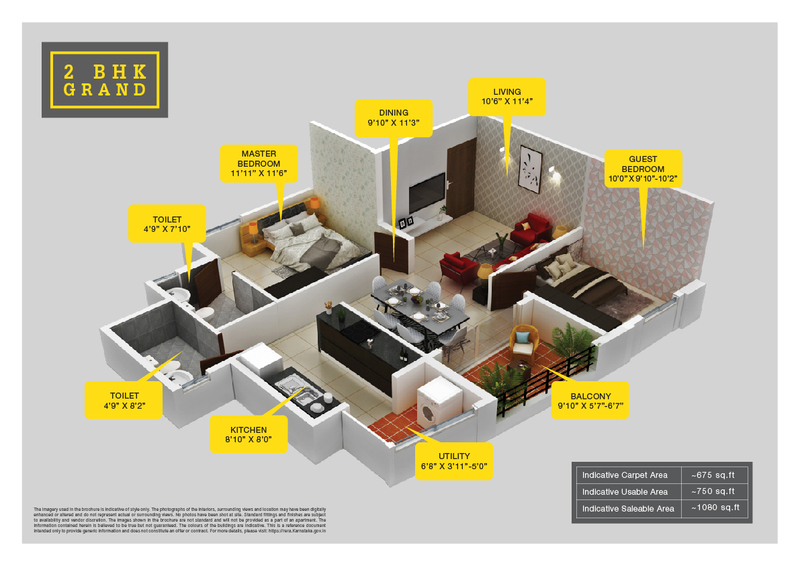 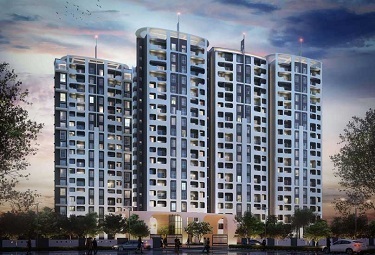 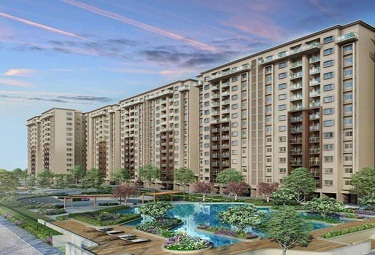 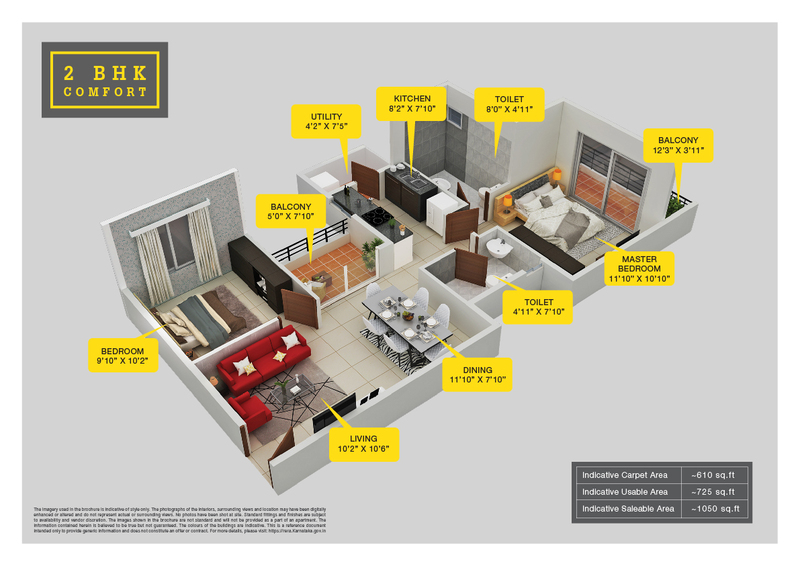 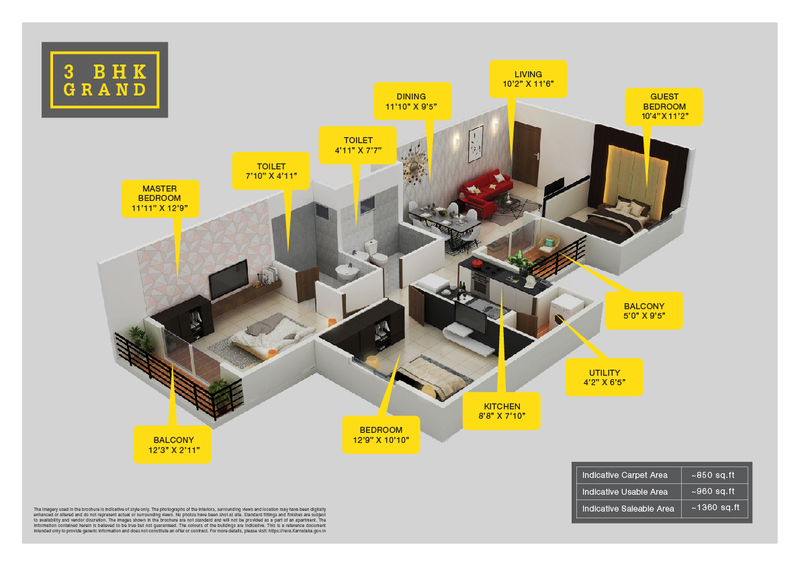 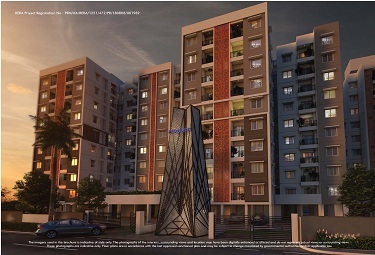 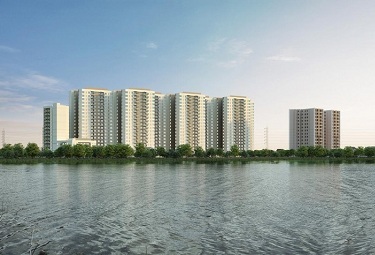 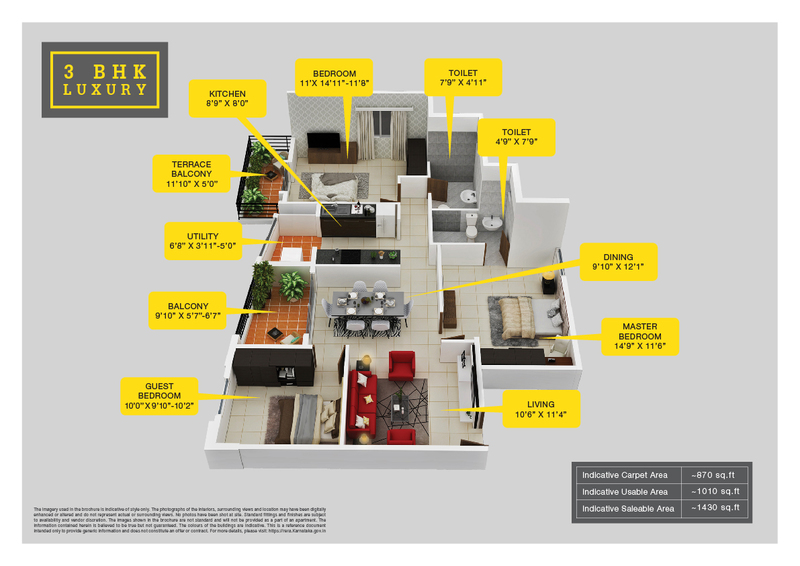 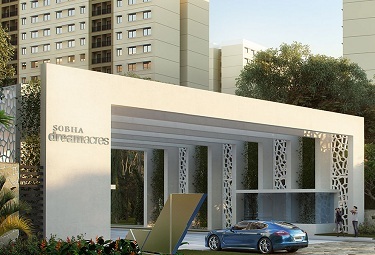 Set in Thanisandra Main Road, Bangalore, Provident Parkwoods promises a number of advantages. 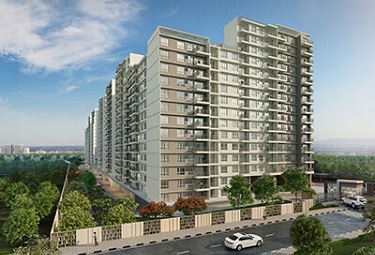 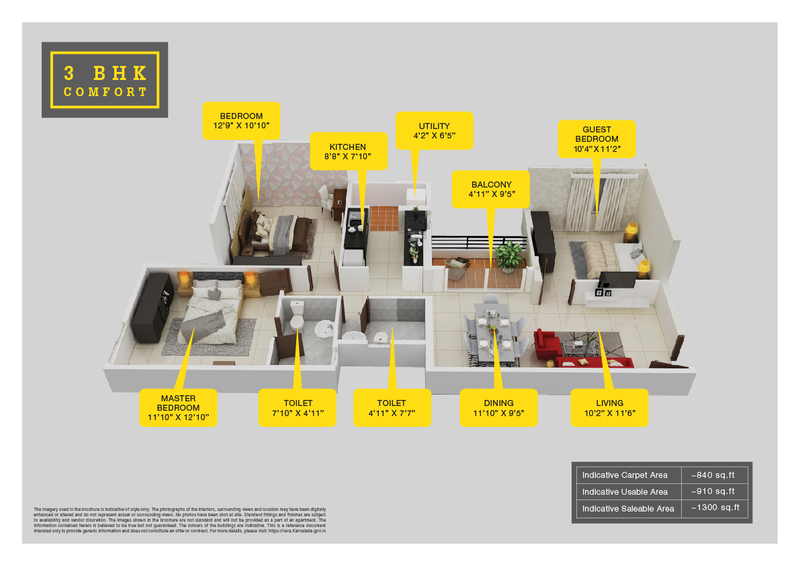 Take for instance the location that offers easy access to a number of destinations like educational institutions, health care centres, shopping malls, IT Park and more. 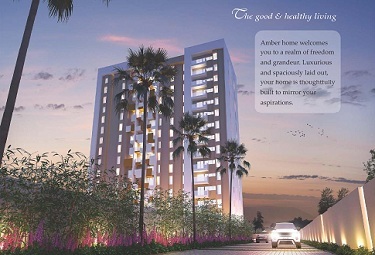 The accommodation here is available in 2/3 BHK apartment with tastefully done up interiors that guarantee a classy and hassle-free living. 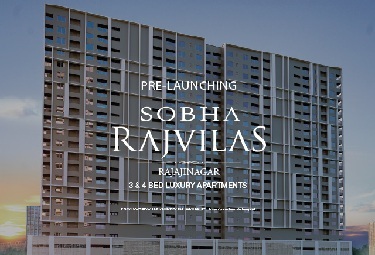 Innovative ventilation ensures that fresh air and sunlight reach every flat while broad balconies ensure that one can enjoy the fabulous view outside. 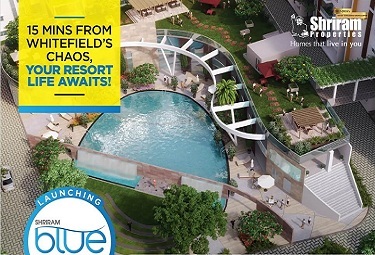 The amenities available here include water body / fountain, swimming pool, kid’s pool, amphitheatre, badminton court, children’s play area, cricket pitch, skating rink, wall climbing sport, senior citizen park, jogging track, landscaped garden, crèche, guest rooms, gymnasium, aerobics / yoga room, billiards, table tennis, indoor games – cards , carom, football, play station, virtual golf, multi-purpose hall, Laundromat et. 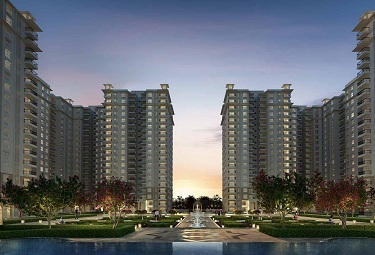 c It is for all these reasons that Provident Parkwoods has emerged as one of the most sought after projects in the area.